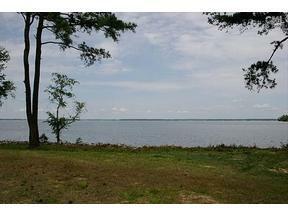 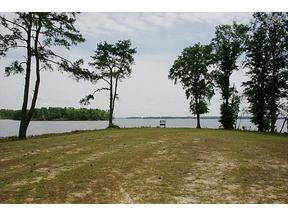 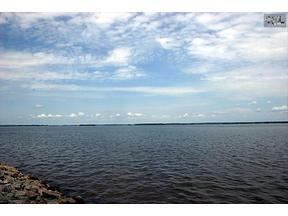 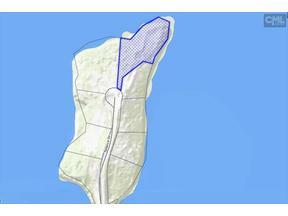 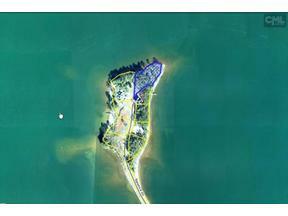 Build your waterfront home on an ultra-private, dream lot in the heart of Lexington! 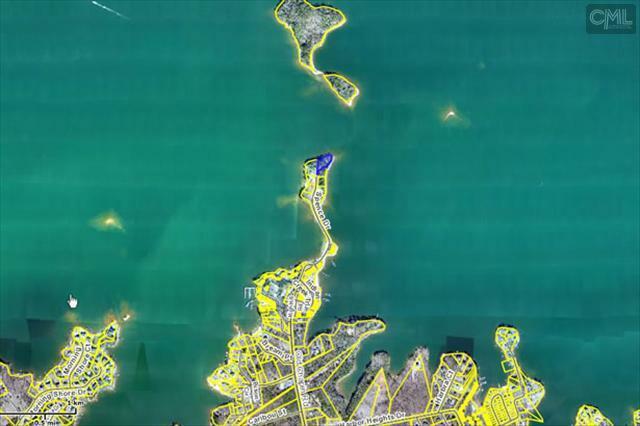 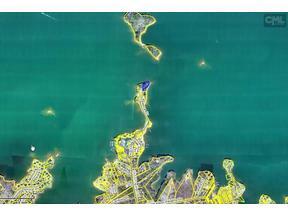 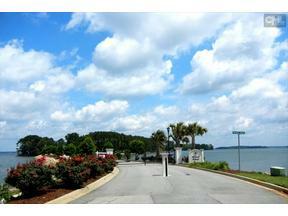 A super rare 1.32 acre peninsula lot w/ 600+ feet of lakefront on a gated private island, Spences Island, on Lake Murray w/ 270 degree big water views (incl. 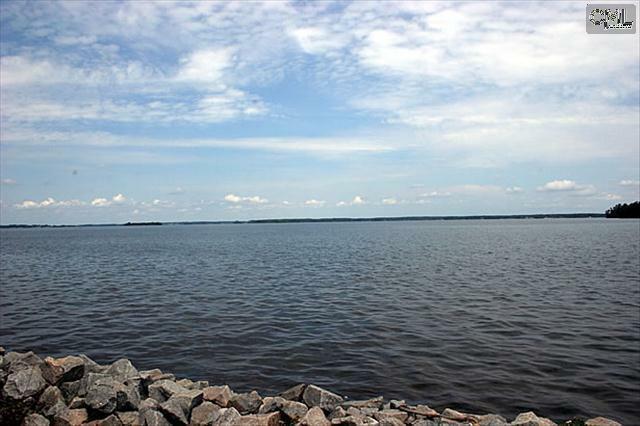 views of Bomb Island & Lake Murray Dam) to the east, north, & west so you can always have a big water view without looking into the sun any time of day. 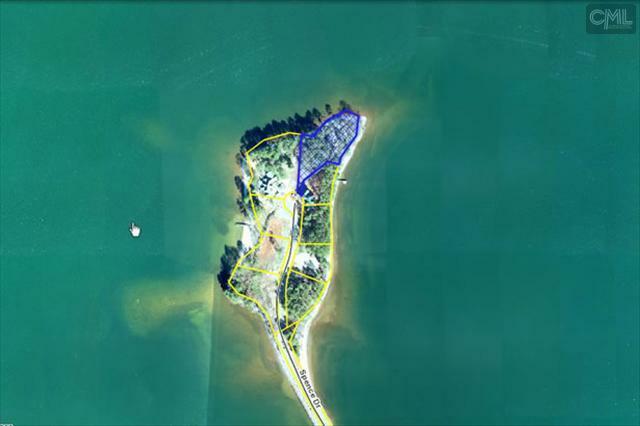 The building site has been fully prepared w/ complete riprap, dock permit, & access to public utilities. 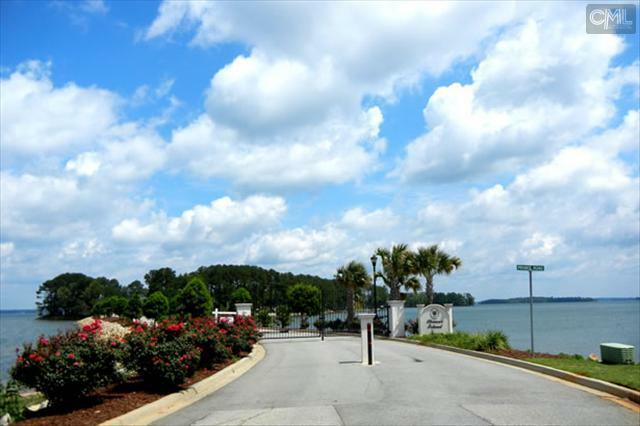 Because of the unique location, you can drive down your driveway and leave the world behind yet still enjoy Lexington One schools including the new River Bluff High School, close proximity to downtown Lexington & Irmo, and easy access to Columbia.